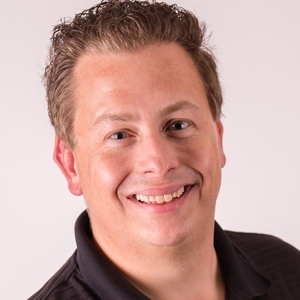 John Sextro is a husband and father of four with a passion for agile development, mobile development and podcasting. John specializes in helping organizations adopt agile and lean development principles to improve quality and efficiency. John wrote his first program at age twelve and has been addicted to computers, technology and gadgets ever since. When John doesn’t have his nose buried in his computer you can find him podcasting, speaking at user group meetings, attending conferences or talking to anyone that will stand still long enough to listen to him wax on about these topics. When he has free time John loves relaxing with his family. John Sextro has hosted 84 Episodes. Pros and Cons of Physical and Digital Work Boards Digital Pros Easily shared and viewed by many Automatic metric capture Cycle Time Cumulative Flow Velocity Trend Analysis Etc. 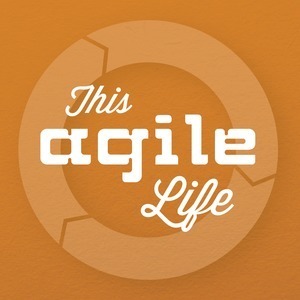 Happy Holidays from This Agile Life. The next episode will be released on Sunday, January 5, 2014.